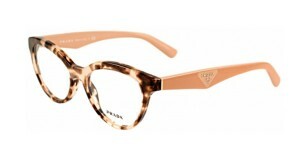 Prada was founded in 1913 in Milan. 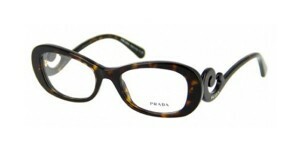 Sophisticated craftsmanship, modern vision of high fashion, technological design and research for creative details are the four main characteristics for Prada. 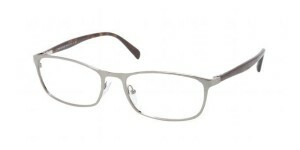 The eyewear collection is high quality, contemporary in design and always fashionable. 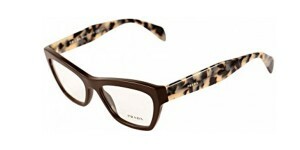 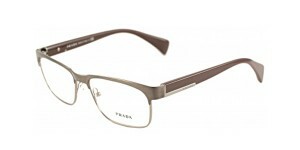 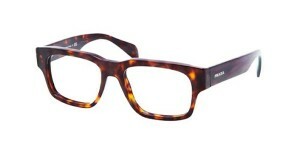 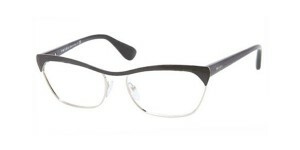 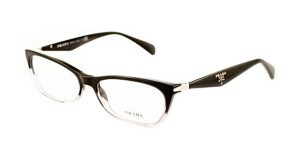 Come in store to view the full range of Prada frames.